The Chat IV Absinthe fountain is a nice glass fountain. 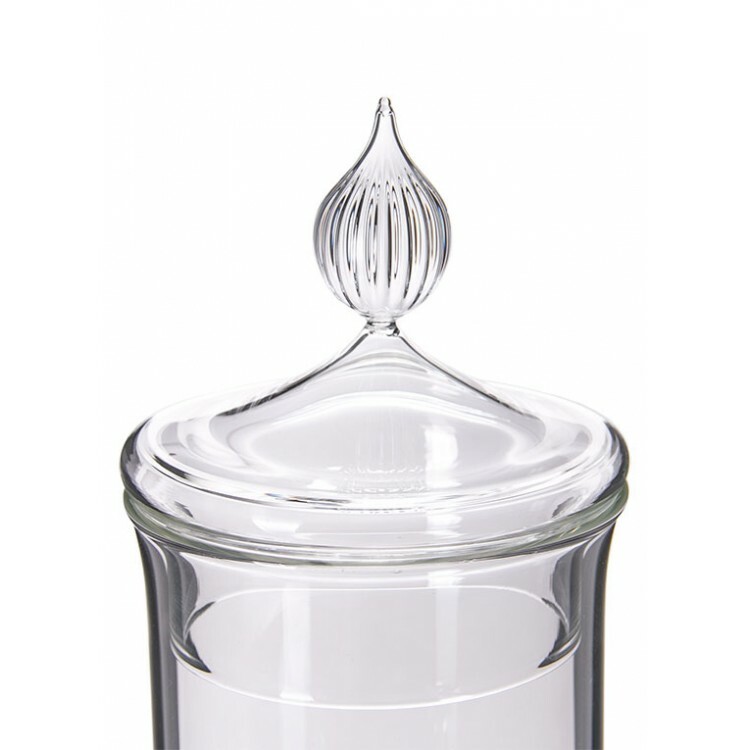 It is easily cleanable due to the removable glass lid. 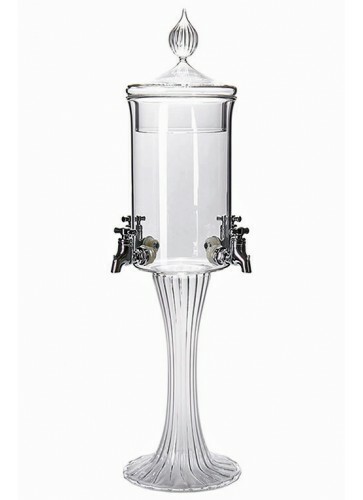 The Chat IV is a high-quality Absinthe fountain made out of glass. 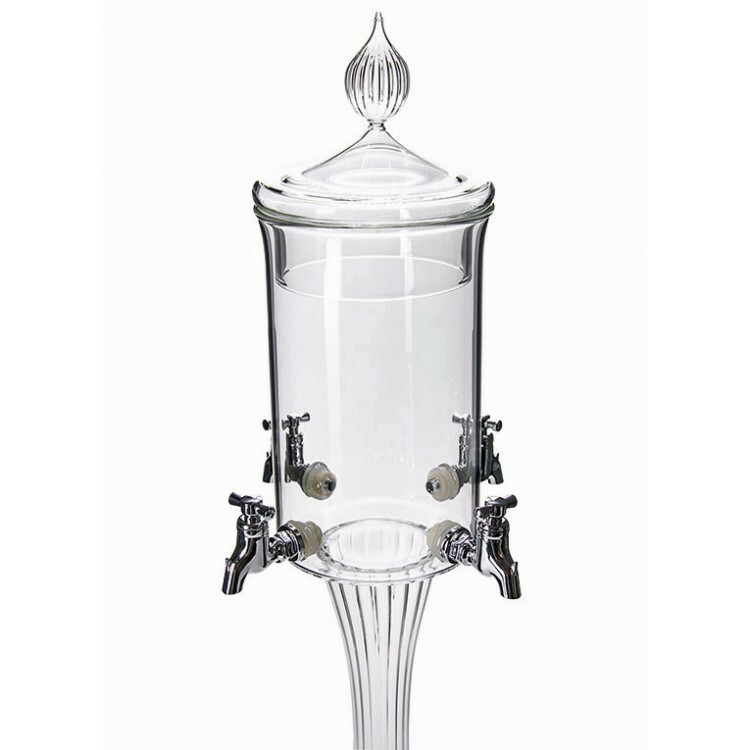 The Absinthe fountain is easily cleanable due to its removable glass lid and unscrewable spigots. 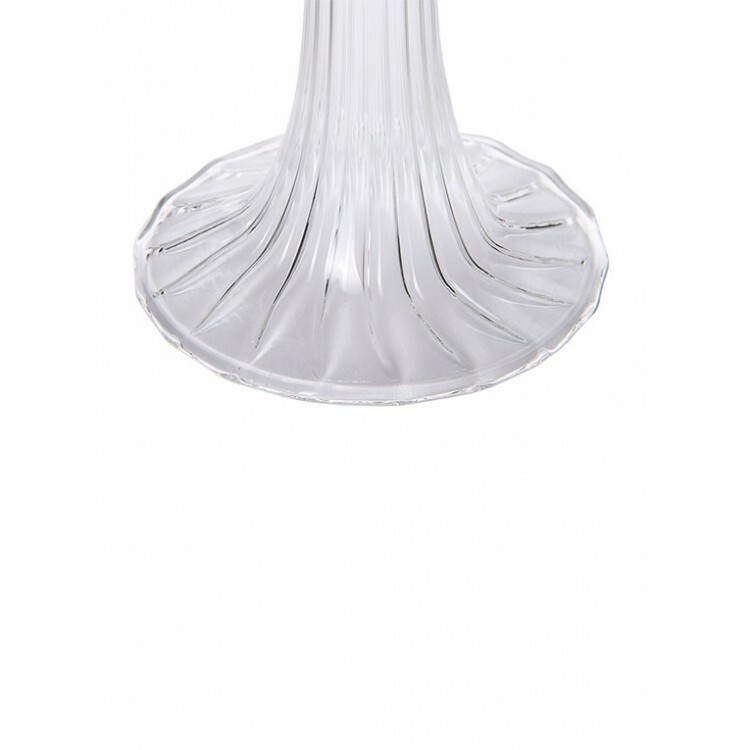 To guarantee easy handling and to avoid breakage of the glass, the spigots are made out of plastic. They have an exclusive appearance, as they are coated with a silver-metallic color. An Absinthe fountain replaces a water carafe and drives the Absinthe ritual to perfection: First of all, the slow drip of water easily dissolves the sugar cube. Secondly, the water and Absinthe blend very slowly, which is important to get a swirly, milky louche. 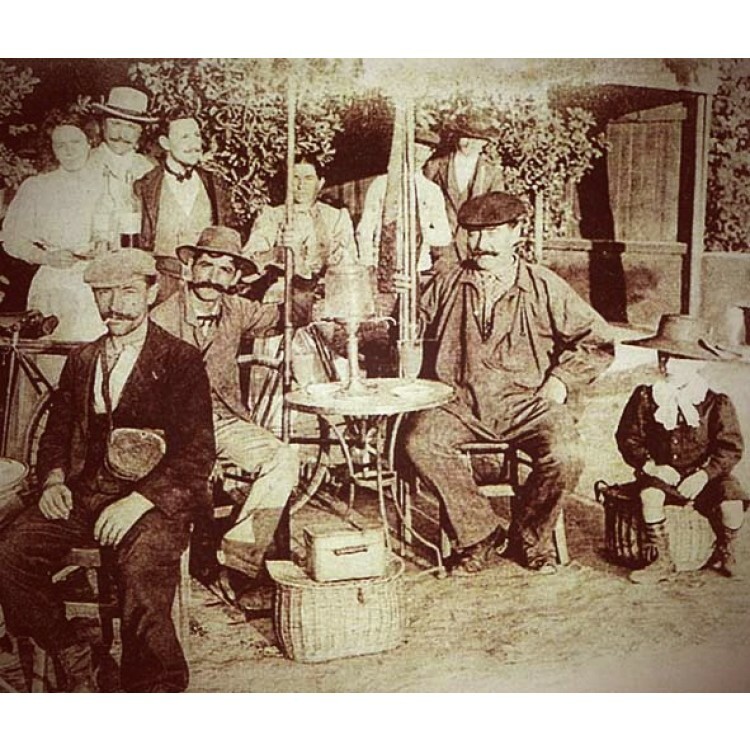 We can guarantee you, preparing Absinthe with a fountain is a unique experience. Every veritable Absintheur should call one his own! 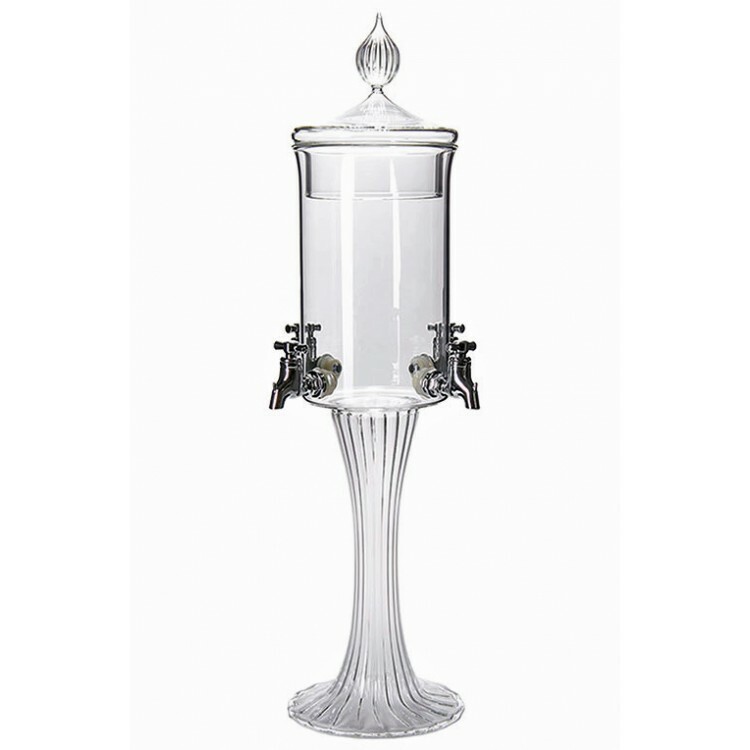 This is a nice water fountain works well and is good for the price love watching the absinthe louche to perfection.